Fredrik Sörensen's thigh injury means Dominic Maroh will continue to deputise alongside Neven Subotic in the Cologne defence, while fellow centre-back, Dominique Heintz, is suspended. Konstantin Rausch is set to miss out with a cold — Jonas Hector will slot into the vacant left-back role. Marcel Risse continues the recovery from a cruciate ligament rupture that means he will not play again until next season. Hertha's Fabian Lustenberger remains sidelined with the groin problem that has forced him to miss the last two league games. Alexander Baumjohann is still not fit after a bout of tonsilitis. 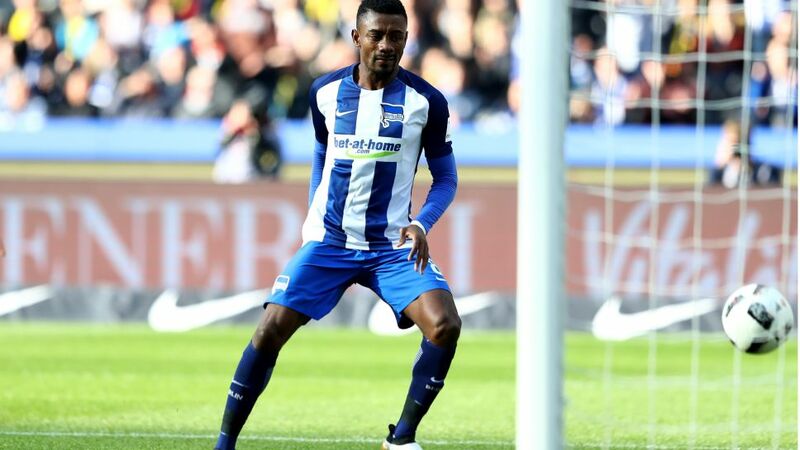 Salomon Kalou is a doubt — if the Ivorian, who signed a contract extension during the week, misses out, Alexander Esswein or Valentin Stocker are likely to deputise.